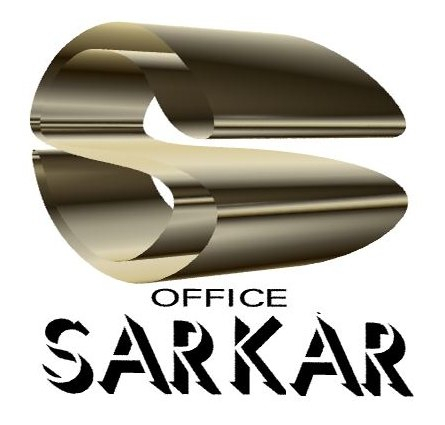 Sarkar Office Japan KK is a “Business Management Consulting and Administrative Legal Services" firm based in Tokyo since 1993. Providing "One Stop Solution” for Administrative legal & Market Entry Support services to foreign companies and entrepreneurs both at entry and post-entry level. Setting up of Japan branch office, Kabushiki Kaisha, KK, Godo Kaisha, GK, LLC type of legal entities. Providing incorporation, registration of legal entities in Japan for foreign companies and post-incorporation ongoing administrative legal support services re corporate & individual salary tax, payroll, social insurance, immigration & other related matters. Administrative legal services for clients to set-up and run their local Japan business hassle free in a most cost-effective manner with a preplanned strategy. 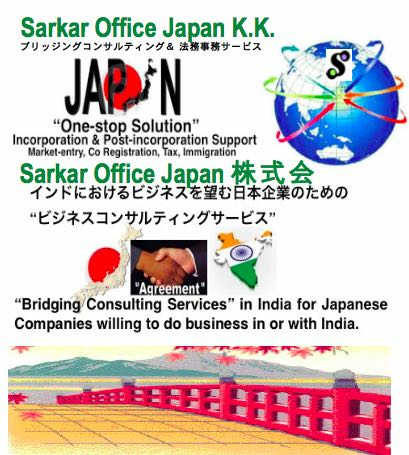 Since 06~07 the firm had been involved in “India Business Support Service” with main focus to bridge the gap between Japan and India businesses & vice versa. 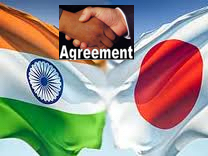 Providing “Bridging Consulting Services” to Japanese Companies willing to do business in or with India.